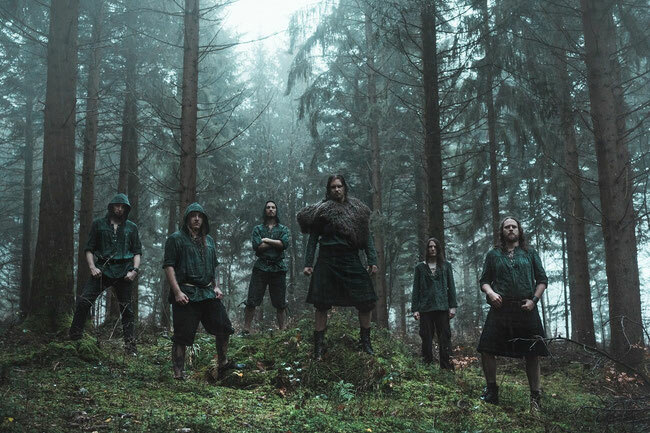 Swiss Pagan/Folk-metalband Norvhar unveiled first excerpt from upcoming album with the single "Of Stone, Gold & Blood"
"Epic Folk-Metal, beer, dancing and trolls!" About two years after its birth, Swiss Pagan/Folk-metalband Norvhar - which has risen from the ashes of the band Harmoniks - just unveiled a first glance from its upcoming debut album with the song "Of Stone, Gold & Blood" available right now on YouTube. The single will feature on 'Kauna', the band's first album coming out on February 2019 for physical and digital formats. Formed in 2016 from the ashes of the band Harmoniks, Norvhar is oriented towards pagan/folk/epic metal. It consists of six skilled musicians, all of them with stage experiences. Those six friends offer a music which is inspired, epic, melodic, but which also makes you want to drink beers until the end of times. Vastly inspired by Tolkien’s universe, but also by Nordic mythology, the texts are dense and deep, filled with adventures and battles, with mystical tales and latent alcoholism. The folk melodies, sometimes played on the keyboard, sometime on the flute or on acoustic instruments, intermingle with powerful and sharp guitars, all punctuated by intense bass and battle-like drums. The vocals, straight out of the plains of Valhalla are calling the warriors to battle by their unquenchable fire. 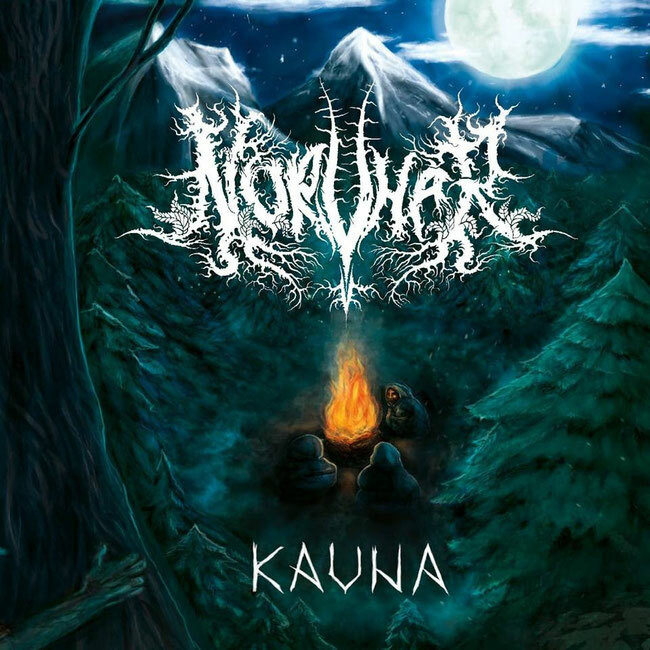 Norvhar is going to release an album at the beginning of 2019.